This is not the first at-bat for LinkedIn when it comes to a lead generation tool. 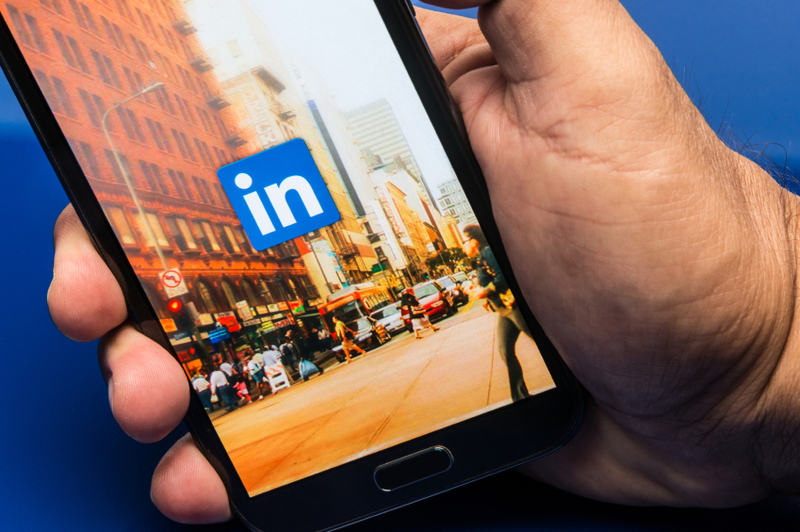 But with the updated LinkedIn Sales Navigator solution, they have solved some early problems with the featured service and are going after the B2B lead generation market full force with a standalone product. Will the tool be a boon or a bust? Get out your crystal ball because it is too early to know. But what is not in question is that LinkedIn is already a potent selling tool, especially for B2B businesses. With its rich database of more than 300 million users, businesses can use LinkedIn to get information about the companies and individuals they are targeting as prospects. The Sales Navigator tool is designed to organize data on these prospects in a way that integrates with other sales processes and Customer Relationship Management (CRM) tools, like Salesforce.com. Here’s what you need to know as your organization makes up its mind whether to give LinkedIn’s Sales Navigator a try. 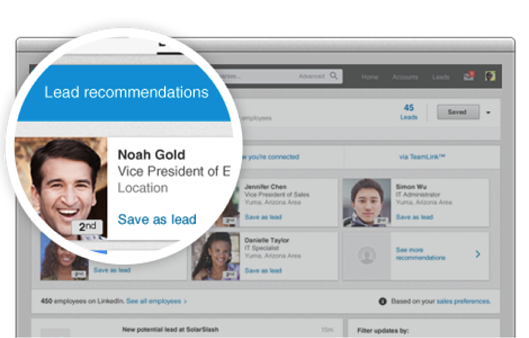 What is LinkedIn’s Sales Navigator? It’s an offering from LinkedIn that helps sales people find a “warm” introduction to a prospect by searching contact lists for shared connections. Lead generation for B2B companies is getting more and more challenging, with a majority of prospects choosing to conduct online research instead of talking to salespeople. LinkedIn is offering to provide detailed intelligence on businesses and their employees, making it easier for salespeople to identify contacts that match their targeted buyer personas, and to leverage relevant information about them and their companies to open lines of communication. The Sales Navigator tool provides the ability to save leads, get custom real-time updated streams about leads and companies you want to track, and import data from your CRM system (Salesforce.com and Microsoft Dynamics only at this time). This feature benefits enterprise companies by allowing them to integrate their established contact databases without any heavy lifting. LinkedIn says that Sales Navigator is a complementary product to CRM systems, and not a competitor. Sales Navigator users input information about the industry, job functions, geography, and other profile criteria of the prospects they’d like to target into the tool. It then generates a curated stream of updates such as press announcements, status updates, job changes, and blog posts that are relevant to the created database of contacts and companies. Users are allowed up to 25 targeted emails a month to prospects, which helps connect sales reps with contacts they want to reach but may not be linked-in with at the time. LinkedIn charges companies $1,200 a year per seat for the service. The tool is available on desktop, and LinkedIn recently launched a standalone app, available to iOS users. Does Sales Navigator Integrate with Marketing Automation Tools? No. 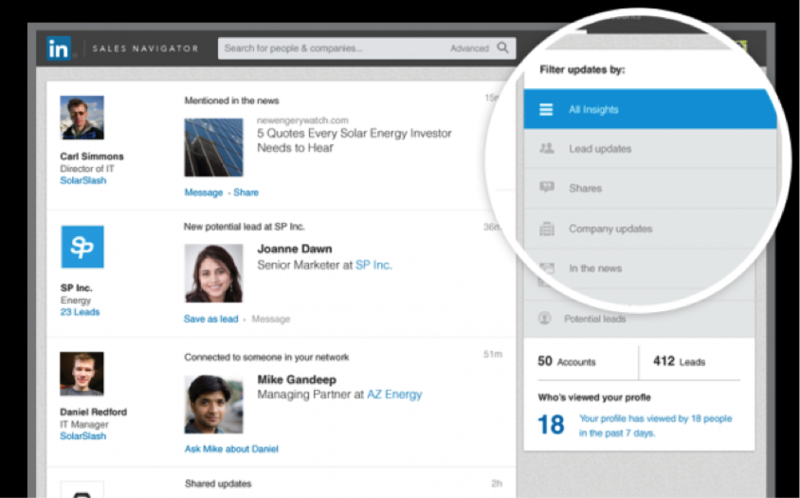 At this time LinkedIn is focused on CRM integration for its Sales Navigator tool. 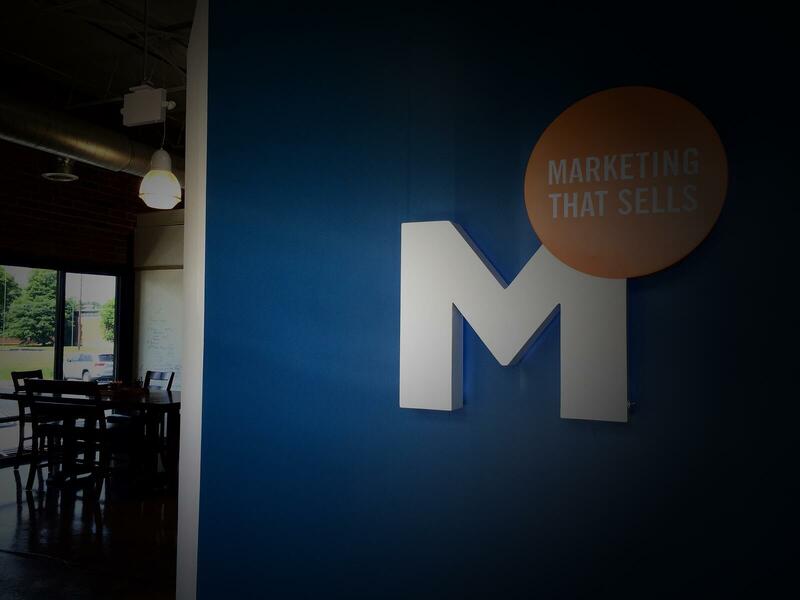 Will Sales Navigator Start Flooding Email Inboxes? While Sales Navigator might be helping your company identify and contact prospects, YOU could be one of the targeted prospects yourself from another company. Will that be annoying or helpful? Will Sales Navigator spawn an uncomfortable amount of unsolicited Inmails to its members? Forbes quotes Mike Derezin, Head of Sales for LinkedIn’s Sales Navigator, as saying that LinkedIn is mindful of such concerns and has been watching block rates and other statistics during pilot testing. He says that so far, there is not evidence of member discomfort with the service. Sales Navigator is part of a social selling model for businesses that recognizes prospects are increasingly less likely to pick up the phone and answer a cold call. Social selling allows the sales and marketing team to meet prospects where they live online including places like LinkedIn, Twitter, and other social media sites. As social selling becomes the new norm for sales, LinkedIn’s Social Navigator has the potential to serve as a key tool in the sales and marketing toolkit. Banking on its unparalleled database of business contact data, LinkedIn will lure sales teams to purchase this service by promoting opportunities to engage in warm conversations with targeted leads in real-time, which is something that traditional sales methods and online sales tools have not been able to provide until now. Want to ramp up your lead generation program? Download our eGuide today!